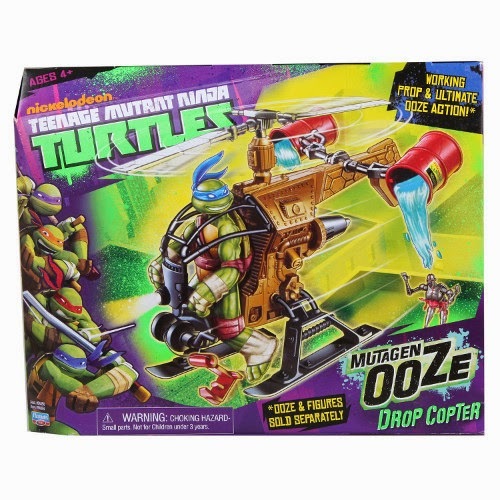 Turtle-ize the skies with this airborne assault helicopter - complete with twin barrels to pour actual Ooze (sold separately) on any figure below. 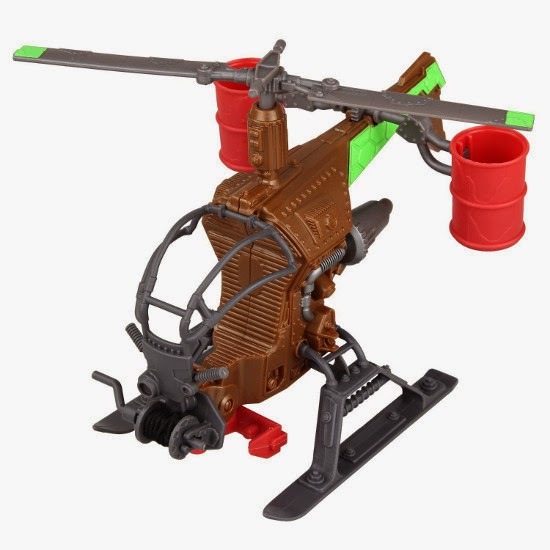 Also includes working propeller and winch. Compatible with the basic figures.